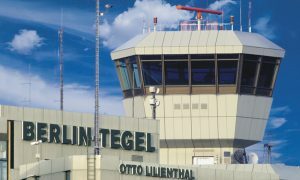 airberlin and Arvato AG, part of the Bertelsmann group, has jointly opened a new service centre in Berlin. 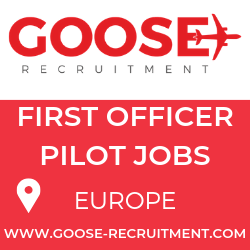 Seventy agents with experience in the tourism sector will work here, processing requests from travel agents and sales partners in Germany, Austria and Switzerland. Together, the companies will in particular work to develop and expand innovative communication channels for airberlin’s B2B service. 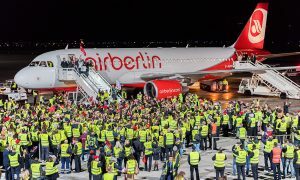 Julio Rodriguez, Chief Commercial Officer at airberlin, said at the opening ceremony: “We consider it very important that airberlin offer sales partners and travel agencies excellent service, so that all queries to do with flights or the co-operation with airberlin can be dealt with quickly and efficiently. That’s why we continue to invest in the quality of our service. I am convinced that we have the right partner in Arvato – a partner that can support us with reliable, innovative solutions in communications with our partners”. 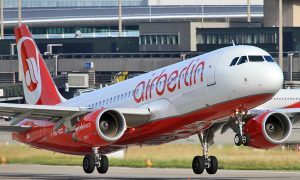 “We are delighted to have won airberlin as a customer, and that the company will be relying on Arvato’s expertise both in traditional customer communications and in developing its contact channels and technological infrastructure for customer service”, Daniel Welzer, CEO of Arvato CRM Solutions Germany, emphasised. “Our team will concentrate fully on providing the best possible service for airberlin’s partners and priority customers”, Welzer continued.